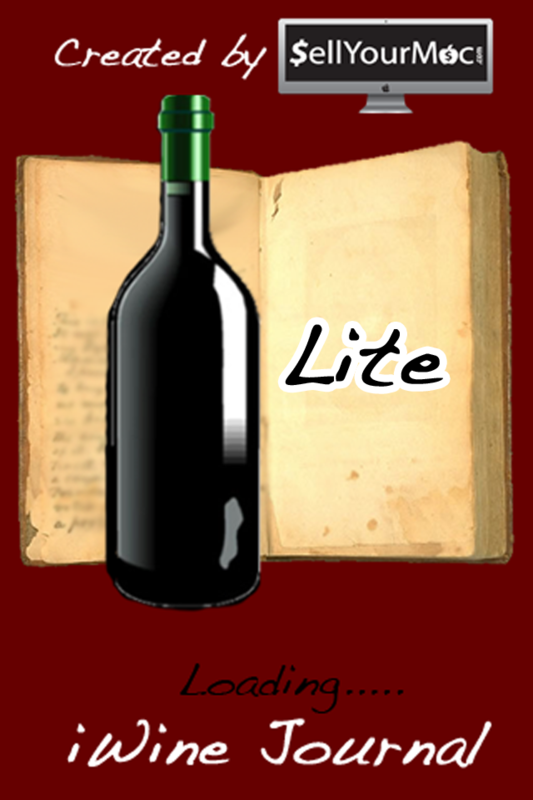 iWine Journal Lite - Save, Rate, and Share Your Wine! Start saving the wines you drink and share your favorite bottles with friends! 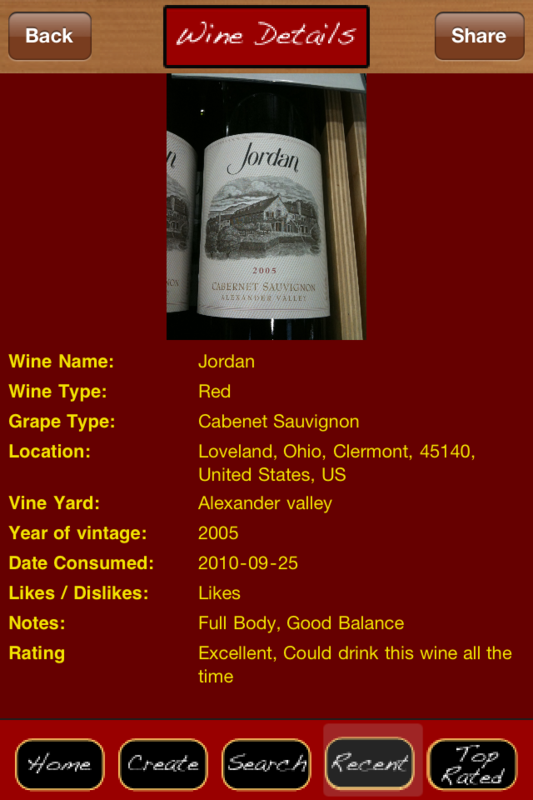 This app makes it easy to journalize all info and rate your wines. Click “More” to learn why you should download now! 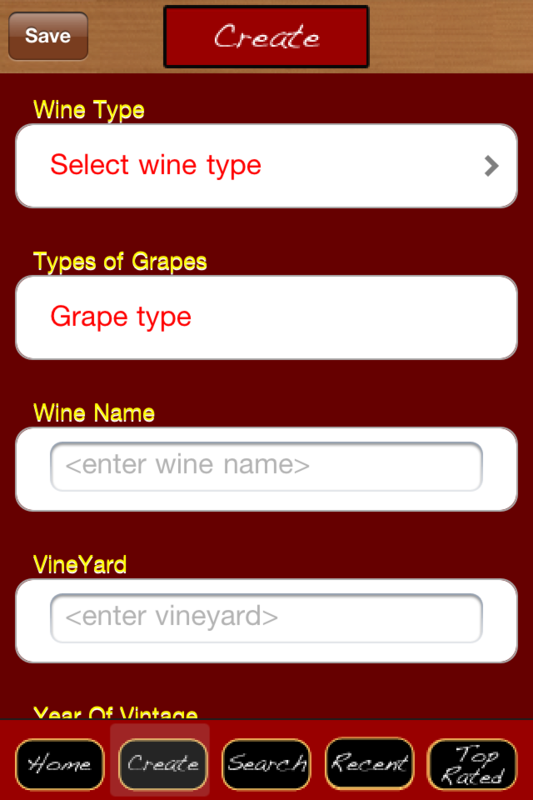 UPGRADE TO "iWine Journal Pro" OR PURCHASE "UNLIMITED FEATURES" USING IN-APP PURCHASE TO REMOVE iAd AND UNLOCK ALL FEATURES INCLUDING MORE RED WINE CHOICES, CUSTOM NOTES FIELD, AND ABILITY TO EDIT SAVED WINES. We have created an amazing app that will give you the ability to create a portable wine collection that fits in your pocket. What could be better than tracking your favorite wines with the best wine app technology? After you store and save your wine, you can then search them in your "virtual cellar" with keywords, view recent wines, and also visit your top-rated best picks! This is sure to please you and impress your friends. The next wine tasting event for you won't be bland for sure. 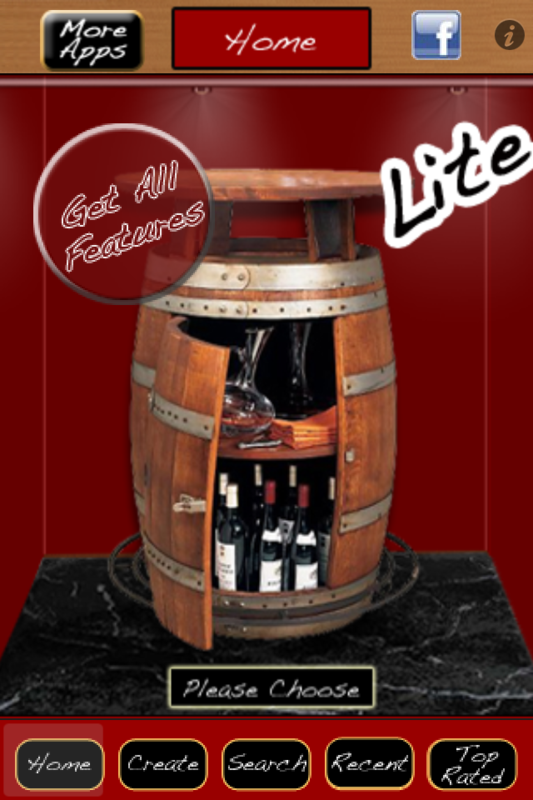 Whether you are a seasoned connoisseur or new to wine tasting, you will appreciate the great features and functionality. Wine tasting just got that much better with iWine Journal! Fixed bugs in iOS 6.